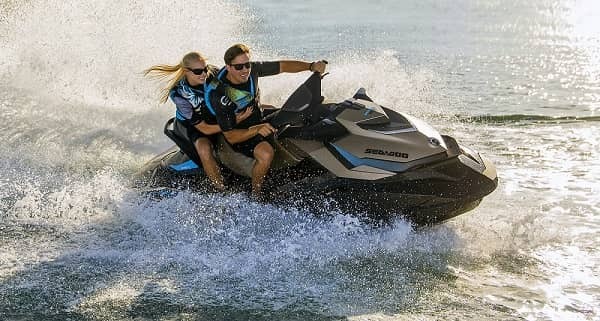 escape with the new 2018 Sea-Doo® lineup. 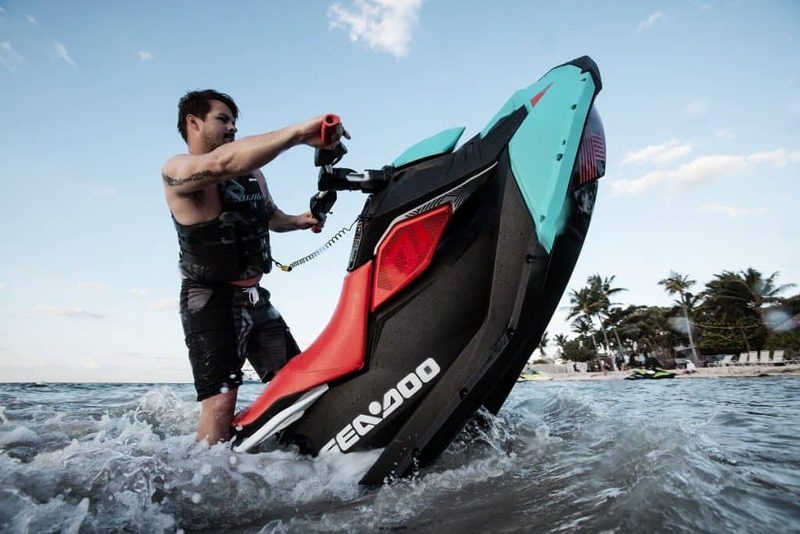 Sea-Doo has designed the first and only watercraft built for fishing. 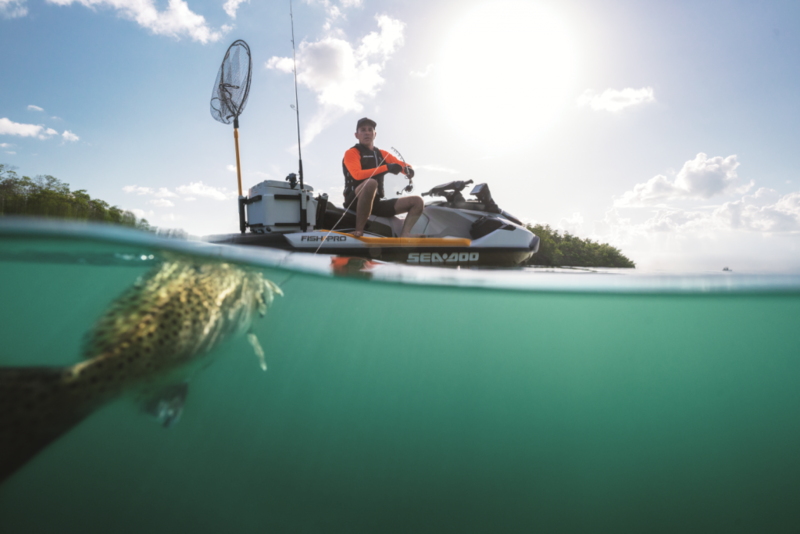 An industry first, the FISH PRO is a combination of excitement, versatility, passion into one complete package. 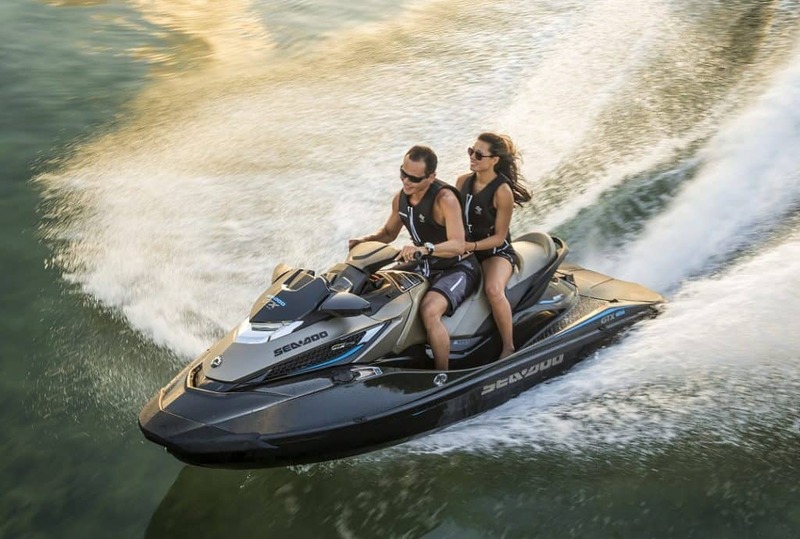 Get ready to push the limits of what you can do and where you can go on a watercraft. performance models can turn a typical joy ride into an epic journey. allowing you to reach secluded destinations in comfort and style. Bluetooth Audio System and the widest array of features. Rip, shred and catch some serious air with the best of them. System*, these models are ready to amp up your next ride. Your money goes further on water than you ever thought possible. Nimble handling. Versatile features. Room for three. More storage. Close to 30% better fuel efficiency* than anything else in their category. They’re perfect for everything from the short rip around the lake to a full day of family fun. 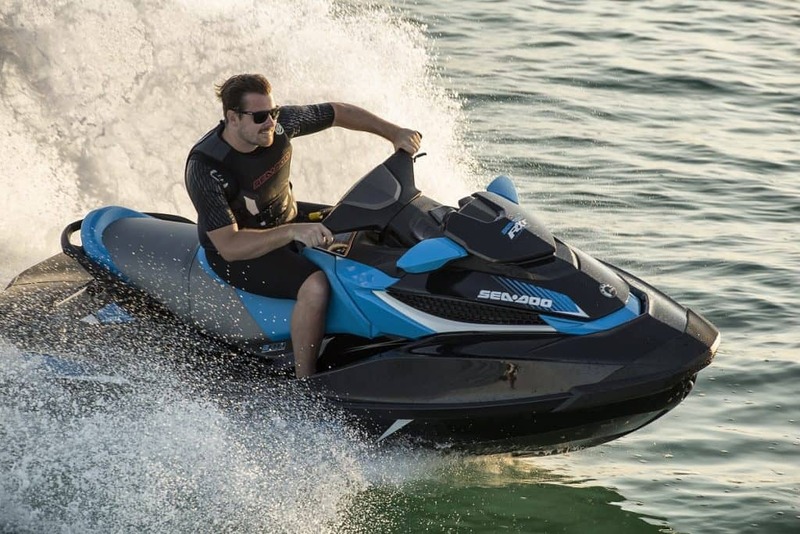 Discover the most affordable, compact, fuel-efficient and lightweight watercraft in the industry. Fun to ride and easy to tow with a small car, the SPARK is designed to make the most out of your summer on the water. The one-of-a-kind SPARK TRIXX, now available in a 3-passenger version, makes pulling off tricks so easy and so much fun, you’ll never want the day to end. Its Adjustable Handlebar Riser, Extended-Range Variable Trim System (VTS) and Step Wedges allow you to soar through exciting new moves. It’s a whole new way to play.